Today I did the second activity for the first day of the holiday blogging challenge created by our school leaders. This activity was about also about Rainbows End, and there was 2 things to find out. They were, how tall do you have to be to ride the Stratosfear? And, why do you think they have a height restriction? The answer to the first question is 150cm tall for very extreme, and 130cm tall for less extreme. My answer to the second question is, the reason why I think there is a height restriction to the rides is because for most of the rides, the safety bar can be a bit high for some people, and if they were to go on, they have a big change of falling of their seats. 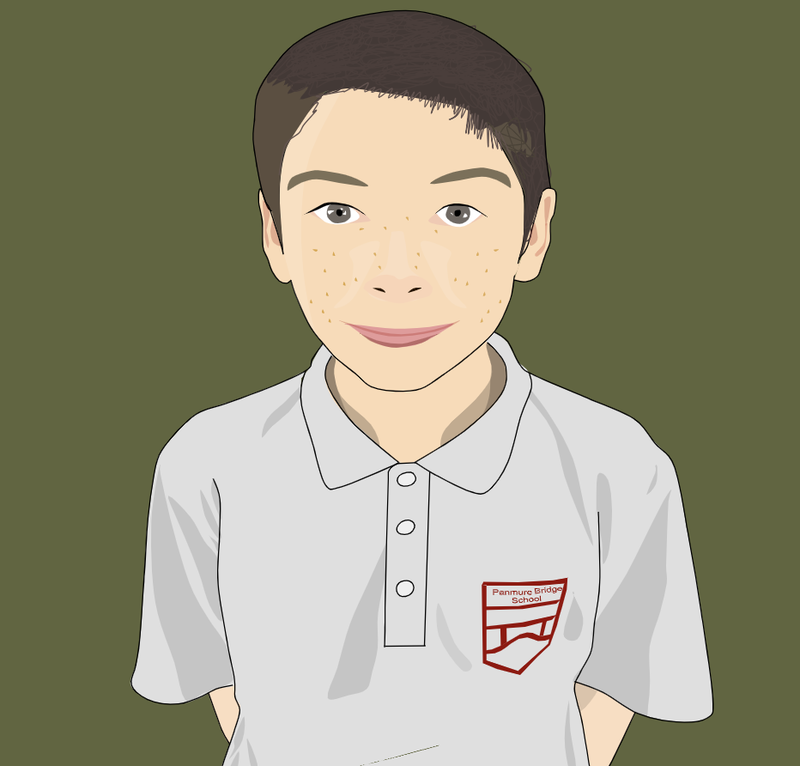 Hey Jack good to see you stall participating in the P.B.s Holiday Blogging Challenge. I didn't know that you have to be at 120 to go on the roller coaster. Have you been on the Stratosphere? Keep up the great blogging. You did a amazing job at doing activity 2 day 1. I like the way you showed an image of what you can ride. You gave a really good explanation on the height restrictions. 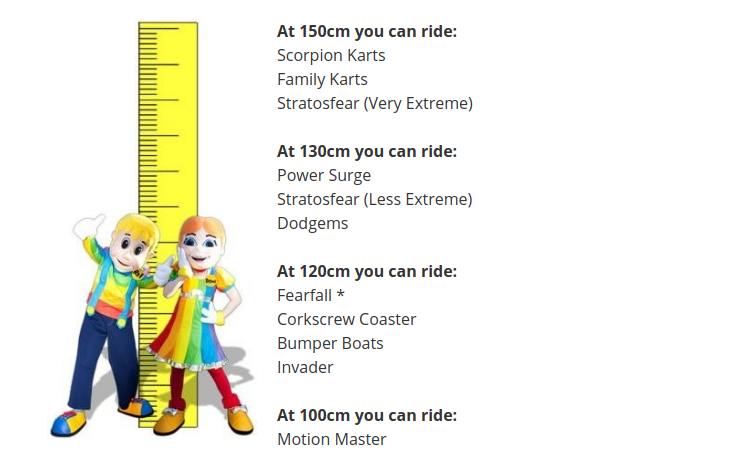 Hi Jack I like the image you used that shows at what height you can go on what ride. I also like why think there is a height restriction because it is very detailed. Well done! Great job on explaining! I really like how you added in the image for a reference. I have a few questions though: Was it easy to find the image? And also, would you look forward to going on the extreme stratosfear? Your doing very well with everything because your blurb is very clear for people to understand your image on your blog. You should of add the link to the page and also add the person who made the image too. Good job on finishing day 1 of the PBS Blogging Journey. I agree with you, if people fell off their seats, they wouldn't have a good time. Well done. Hi Alex. I agree with you not being able to reach the height restriction can cause to fall off. I think you have completed this task very well. I like how you have got an image showing the two different height restrictions. Keep on working hard. Well done on completing this task. I also agree with you not being able to allow children under the height restriction because they might fall off. I like how you made a DLO listing how tall you must be to ride the different rides at Rainbow's End.